Here's how to submit your website to the search engines to make it easier for them to find you. 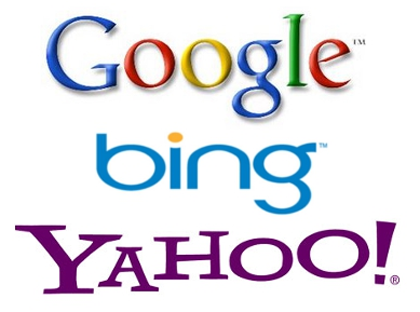 You only need to do this once for each search engine. This is an important step for a new website or domain name.